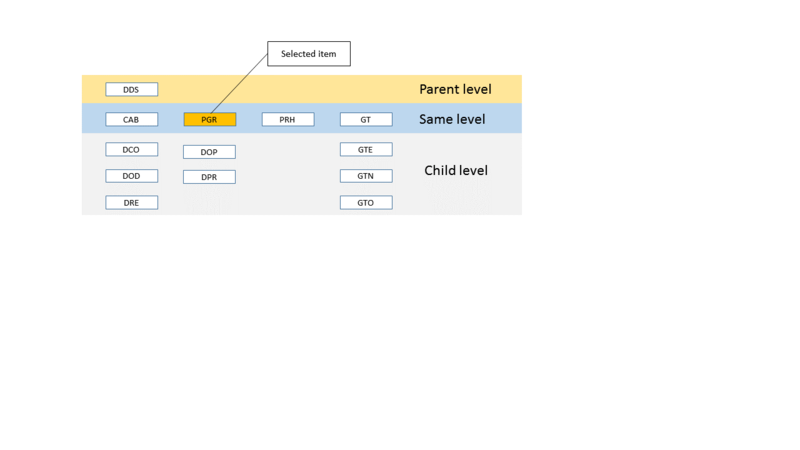 It may be good to propose hierarchical view for organization. For now, it is difficult to understand quite complex organisation with "flat" view like organization screen. Perhaps it will be done using component like "workflow view".